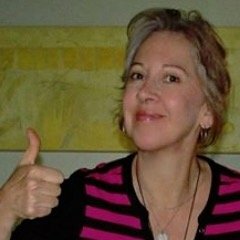 I was a high school art teacher for nine years, and am now writing full + read more time from my home. Teaching gave me a lot of material to work with, and I am so grateful to my students for providing so many eavesdropping opportunities! Thanks, guys. Speaking InformationI enjoy speaking with groups of up to fifty children, especially after they have read one of my books. 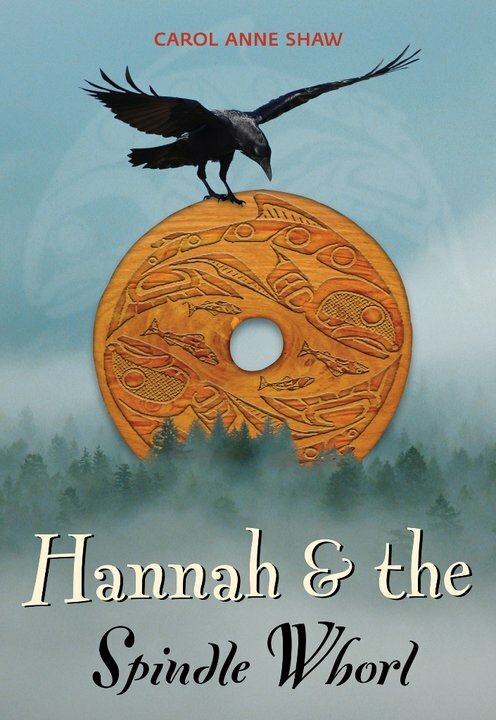 Hannah & the Spindle Whorl, my first book, is + read more a story that explores Coast Salish history in the Cowichan Valley. 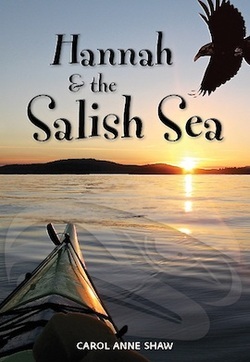 It fits in beautifully with the BC grades 4/5 social studies curriculum. 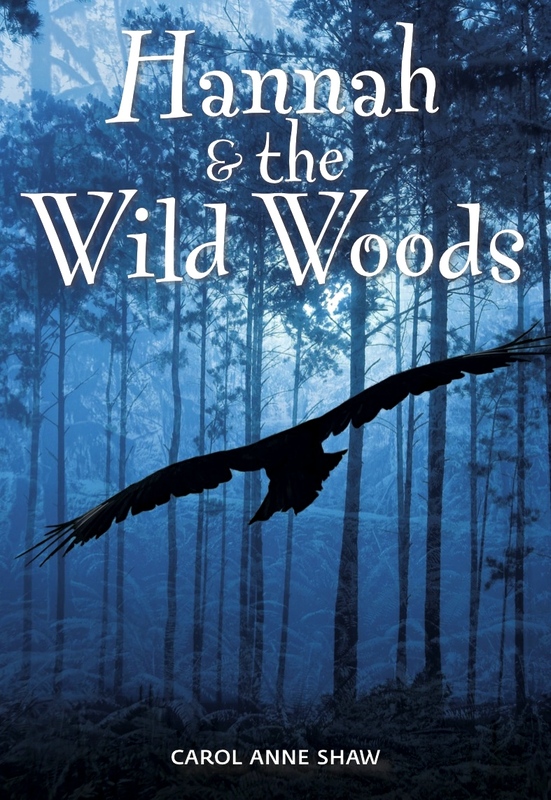 Testimonials"Carol Anne Shaw gave a presentation to our grade 8 class about her journey as a writer. Not only + read more was it humorous and informative, it was fascinating and inspiring, too, and left the students with new insights and solid ideas for further exploring creative writing. Thank you, Carol Anne!"